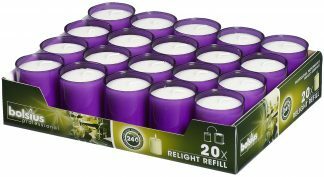 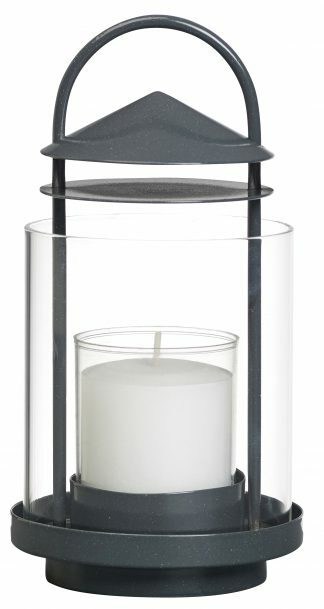 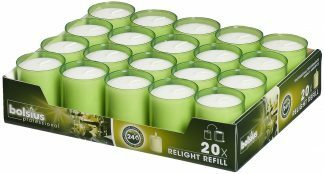 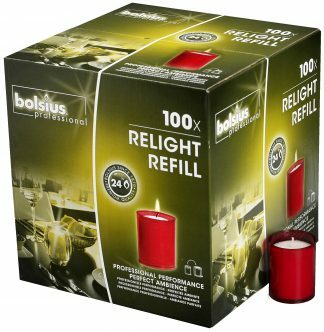 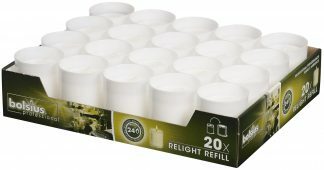 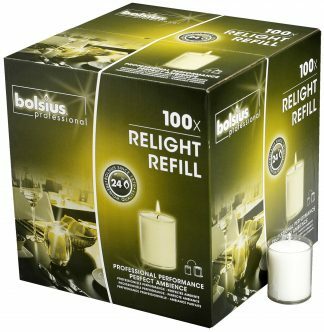 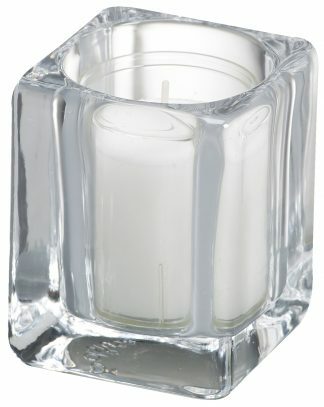 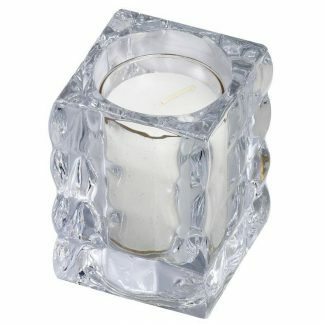 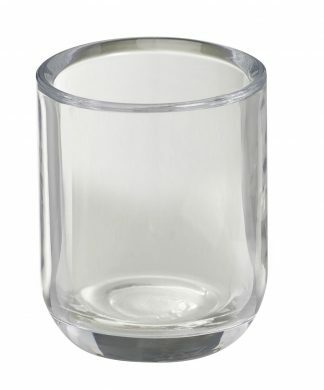 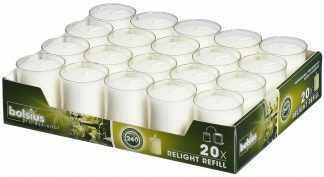 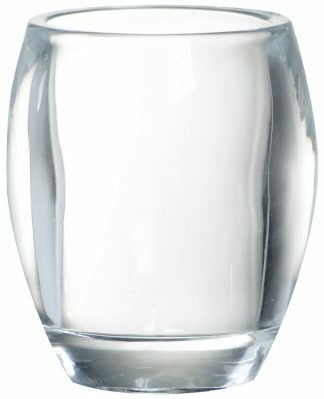 Enhance the atmosphere of your interior with the Bolsius ReLight® range of holders and refills. 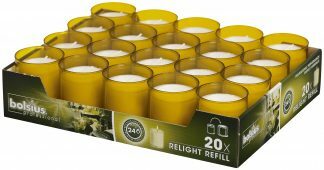 The ReLight® refills are available in an array of colours specially developed for the hospitality sector. 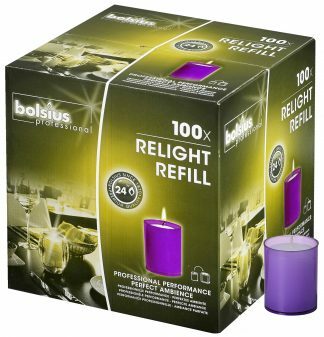 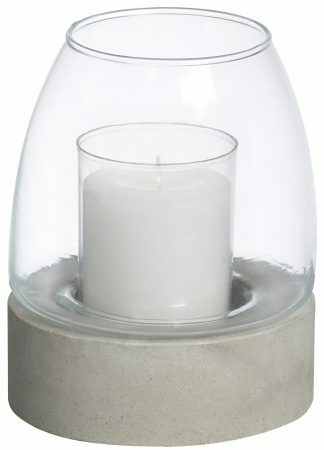 The ReLight range allows you to change the colour or design of your candle quickly and easily to match any theme or season.